The qualification round for the 2017 Beach Volleyball World championship Zonal qualifiers will be held in Banjul this weekend. The CAVB Zone II beach volleyball qualifiers will feature all the 8 countries in zone II and it will be held from March 24th to 26th 2017 but as of now 3 countries had confirmed their participation. 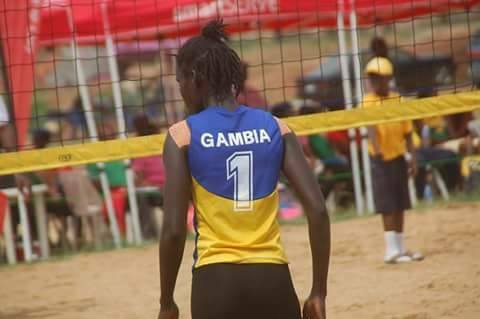 The Gambia was granted the hosting rights by the Confederation of African Volleyball following a recommendation from Zone II. This event is a clear manifestation of Gambia’s outstanding performances in beach volleyball over the past 2 years. Three countries from the Banjul qualifiers will qualify for the African Nations Cup in May where the winner will represent Africa at the FIVB Beach Volleyball World Championship later this year. This event will be the first ever international Beach Volleyball competition to be held in The Gambia.